Engine 58 operates out of the North Firehouse and was formerly Engine 56. 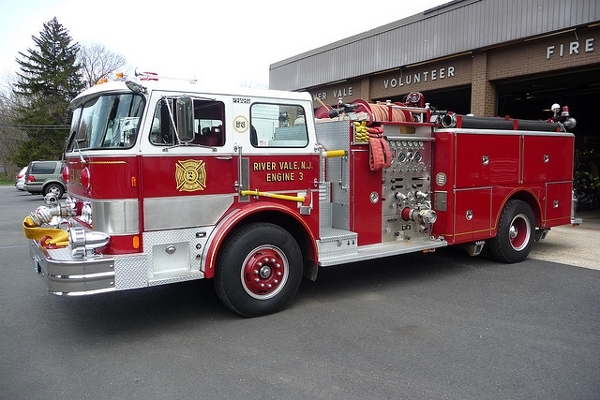 Engine 58 has a wide array of uses such as being a front line pumper to functioning as a parade detail apparatus. Engine 58 has two seats in the rear for firefighters with a Chauffeur and Lieutenant up front.